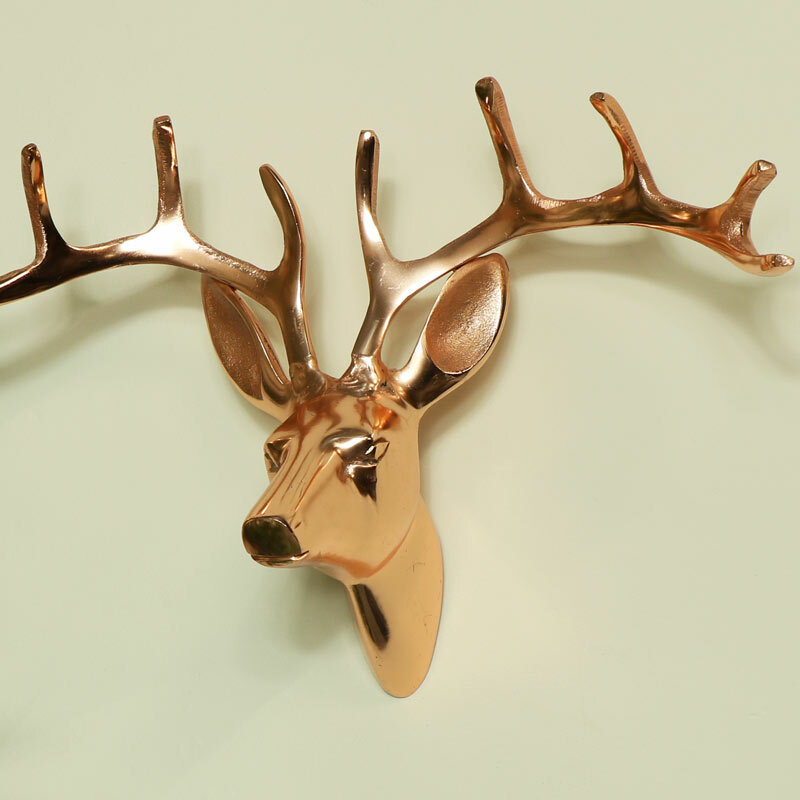 Wall mounted stag head in stunning polished copper finish. A quirky decorative copper wall art piece for vintage, rustic, or contemporary home decor. Stylish decor for a bedroom, kitchen, living room or hallway. 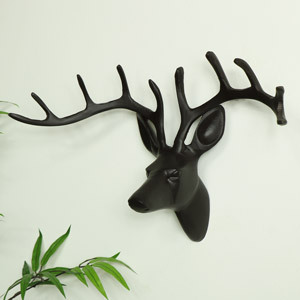 All of our stag & deer heads will make a statement. With an assortment of sizes & colours to choose from. A fantastic addition to any interior, all of our wall mounted animal head are animal friendly & taxidermy free! 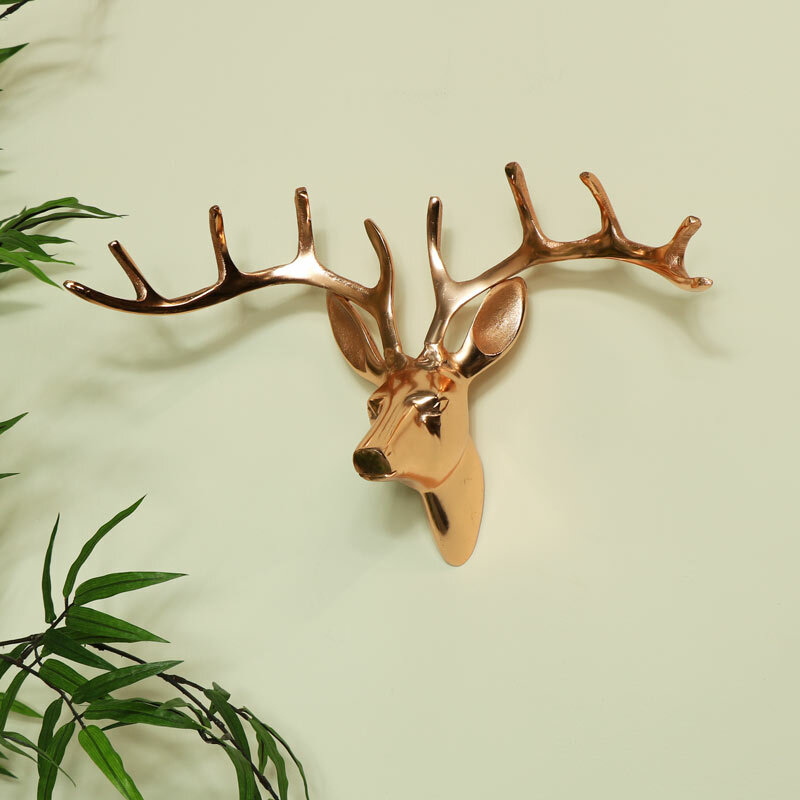 Wall mounted stag head in stunning polished copper finish. A quirky decorative copper wall art piece for vintage, rustic, or contemporary home decor. Stylish decor for a bedroom, kitchen, living room or hallway. 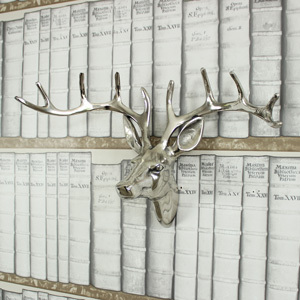 All of our stag & deer heads will make a statement. With an assortment of sizes & colours to choose from. A fantastic addition to any interior, all of our wall mounted animal head are animal friendly & taxidermy free!